Techland, the guys who made zombie-slashing action RPG Dead Island are busy readying up a whole new zombie game, but this one’s more of a first-person survival horror. It has an expansive urban environment to explore, and has players scavenging for supplies to survive – with a bit of Mirror’s Edge-styled free-running thrown in for good measure. It also looks really, really good. Here’s 12 minutes of it for your grim enjoyment. 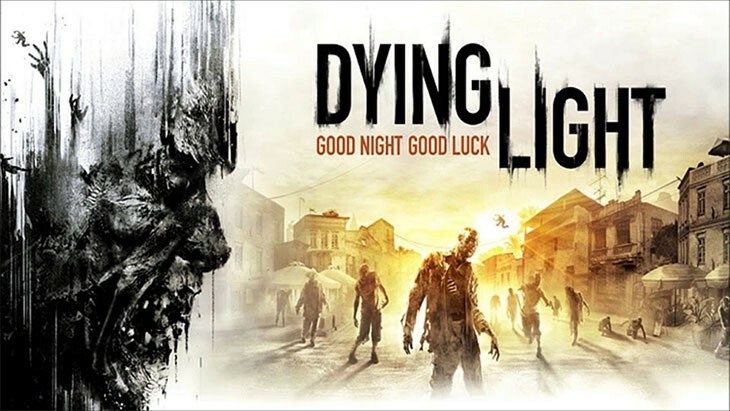 Dying light is coming to PlayStation 3, PlayStation 4, Xbox One, Xbox 360 and PC at some point next year. Pretty sure this footage is from the PC version. What do you think? Is the zombie genre done to death or is this something you’d be interested in?